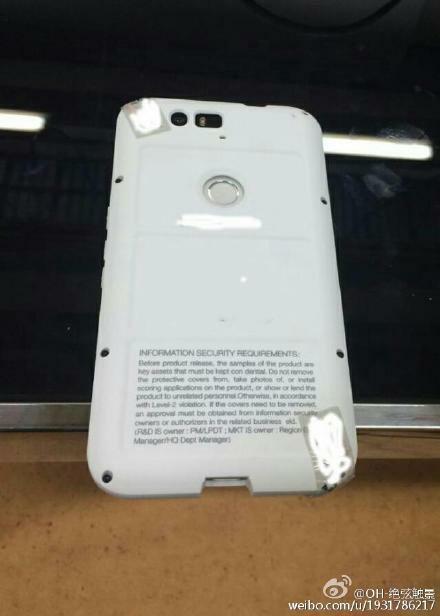 We got our best look yet at the Huawei Nexus phone (codename Angler) earlier today, and now we've got a few more pics from the same source. This time the phone is in a protective case that obscures many of the features, but there's one thing we can see plain as day—a USB Type-C port. It's happening. 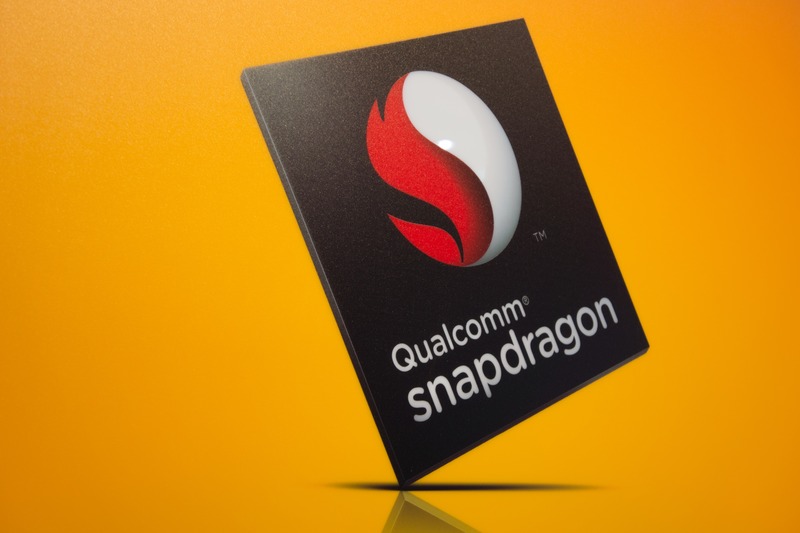 You are probably familiar with the issues surrounding the Snapdragon 810 by now, but a new chip is right around the corner that could get Qualcomm back on track. 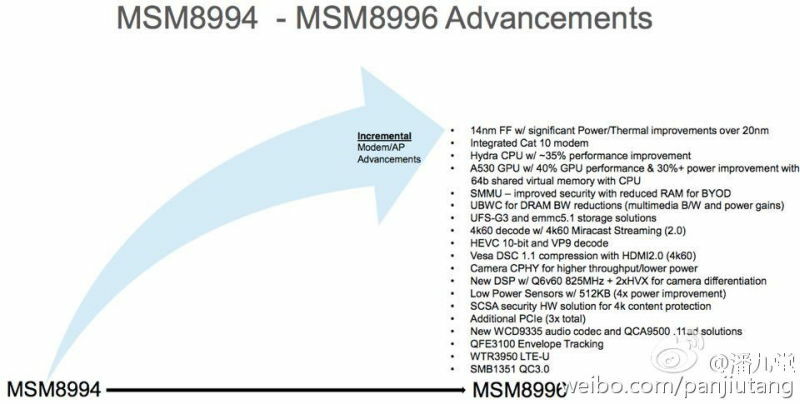 I speak of course of the fabled Snapdragon 820 (MSM8996). Details of this chip have allegedly been leaked in China, and while we can't know for sure that they're accurate, the slides sure look legit. 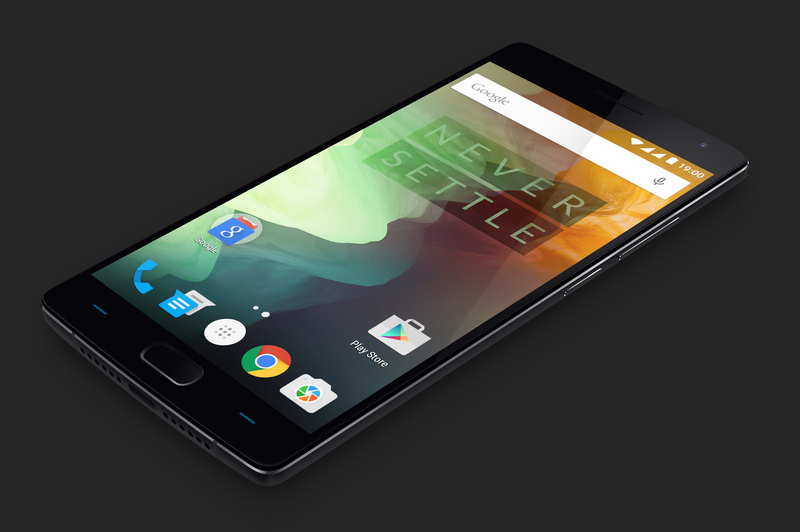 A combination of pre-announcements and leaks have given us a good idea what the OnePlus 2 will be like, and it looks like those leaks were accurate. 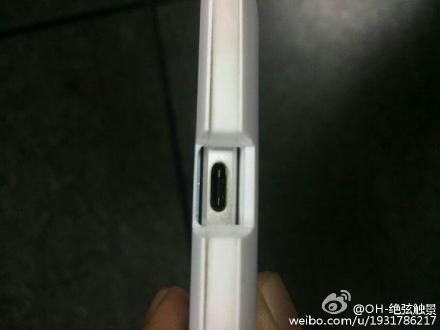 The device OnePlus just announced is the one we saw leaked. We've got a full hands-on you can check out to get a better idea of the aesthetics, and of course we've got the full specs and details right below. It's not easy being a chip and component maker in the smartphone industry and trying to turn a profit when competitors are driving the prices down to a point where an entire phone can cost somewhere around $50. 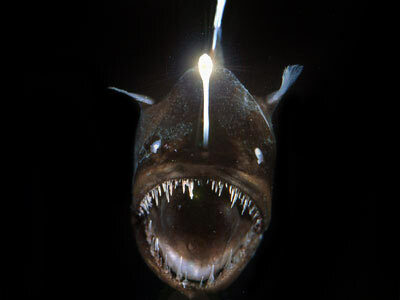 It's even harder when the high-end market is being governed by a few players, the major one of whom decides to "dump" your chips and use their own for its flagship. 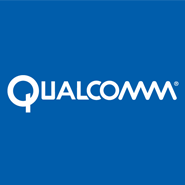 That's Qualcomm's conundrum right now. The company, which has been a mainstay on the spec sheet of a grand majority of the Android phones we talk about here on Android Police, is hitting a rough patch — not enough to sound the alarm sirens, but enough to jeopardize the employment of thousands of its workforce. 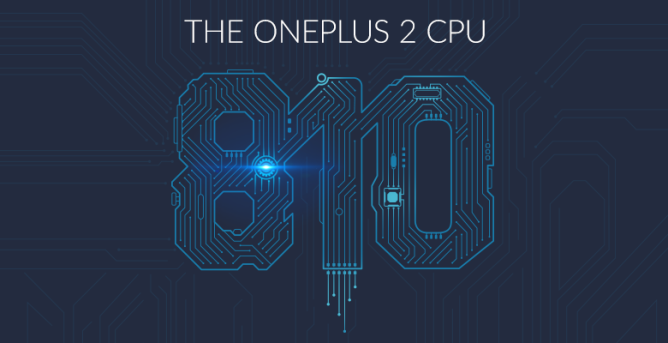 Remember how exciting incredibly annoying it was when OnePlus revealed the OnePlus One a single spec at a time? Well, that's happening again this year. 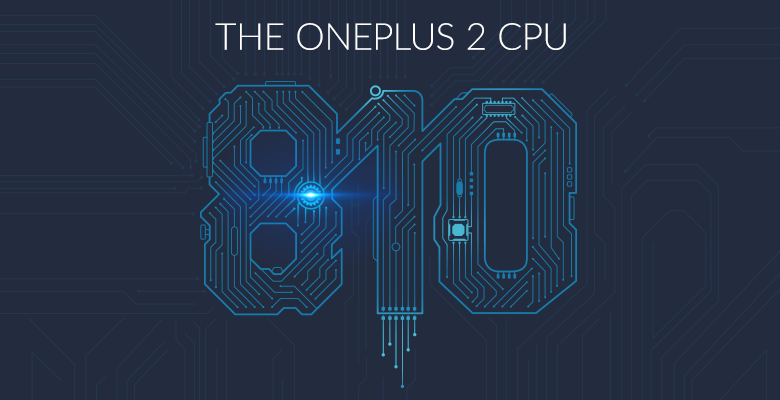 The company has just posted on the official forums to let everyone know what processor the OnePlus 2 will be using—it's the Snapdragon 810. Get your overheating jokes ready. 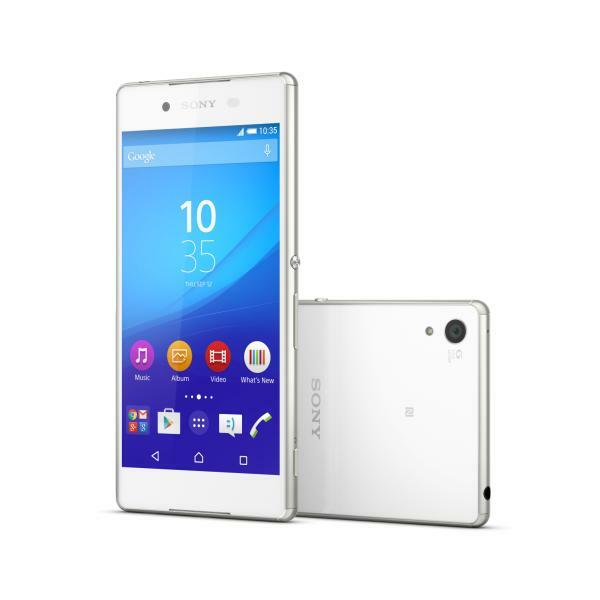 Sony's de facto flagship right now is the Xperia Z3+ (AKA the Xperia Z4 in some regions). 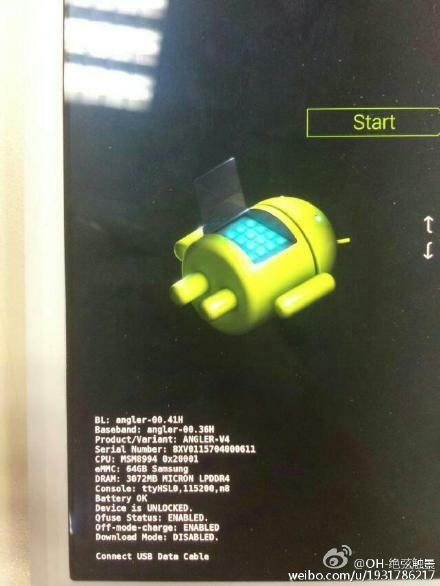 It runs a Snapdragon 810 processor, which has gained a reputation for running hot. 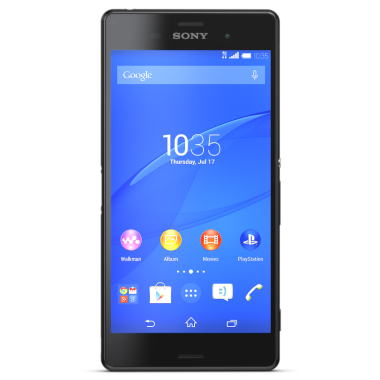 Sony's camera software isn't doing anything to prove that assumption wrong. 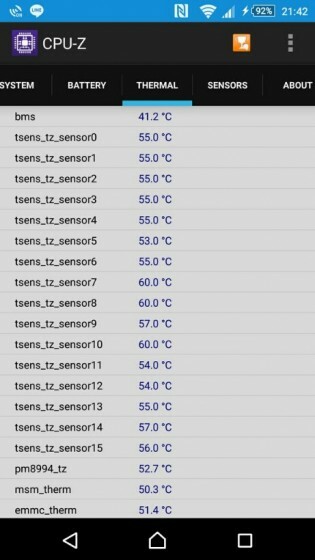 Watch in the video below as the camera app crashes in a few seconds because of high temperatures. Okay, Sony. 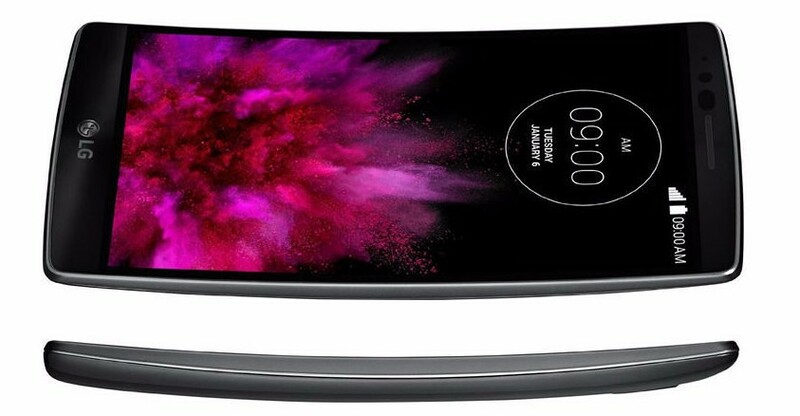 Can you just decide what you want to call this phone? 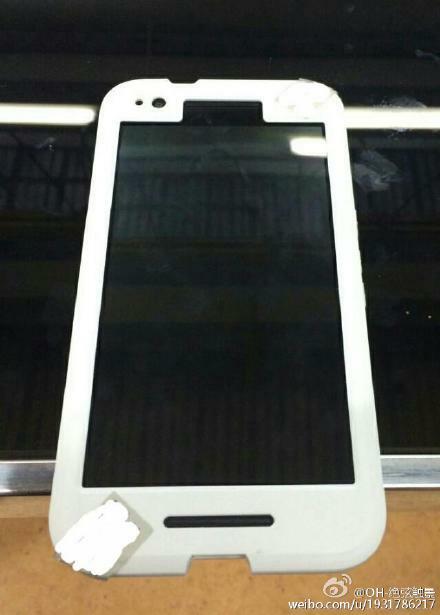 Is it the Z4 like in Japan, or the Z3+ as in most other markets? 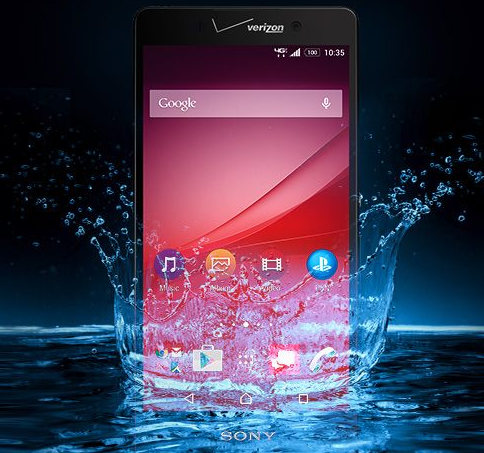 I say this because the phone is coming to the US as the Xperia Z4v on Verizon. 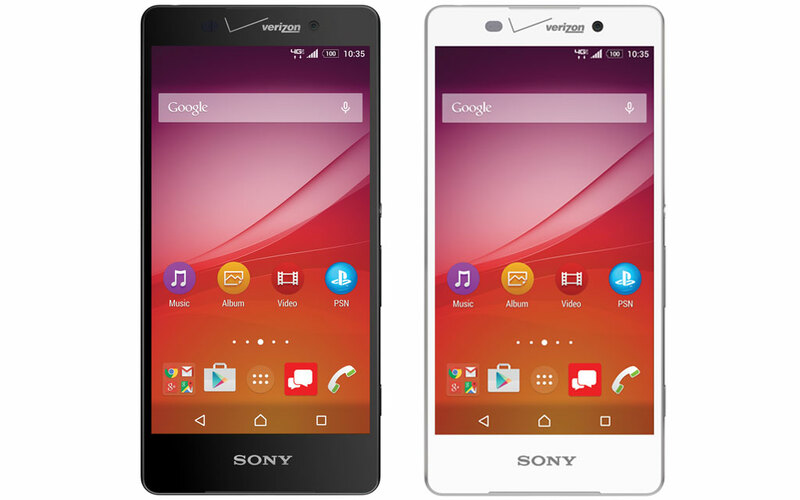 It will be out this summer with obnoxious Verizon branding and yes, a Snapdragon 810. It's not clear if Verizon will be posting warnings in its stores. Sony is in a strange place these days. It has been on a 6-8 month flagship update schedule for several years, which is surely hard to maintain. 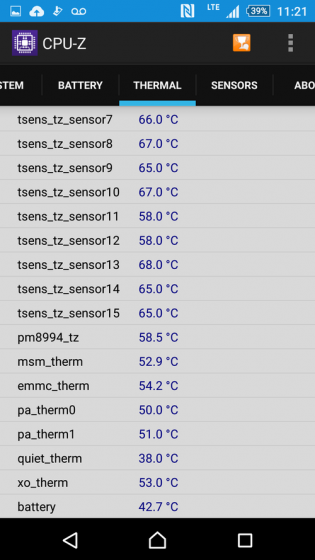 Now the Z4 is out in Japan and the Snapdragon 810 at its heart is reportedly getting very, very toasty. So much so that carrier NTT Docomo has warning signs in retail stores. Ouch.